We all know that space travel is not only expensive, but also dangerous. If humans are to send people to Mars, scientists must know and understand the effects that living in space poses to human body. It is known that the so-called “puffy-head, bird-legs” syndrome exists, which manifests itself when, due to zero gravity conditions, blood flow is no longer pulled to the legs and as a result, the astronaut’s head is filled with fluid. 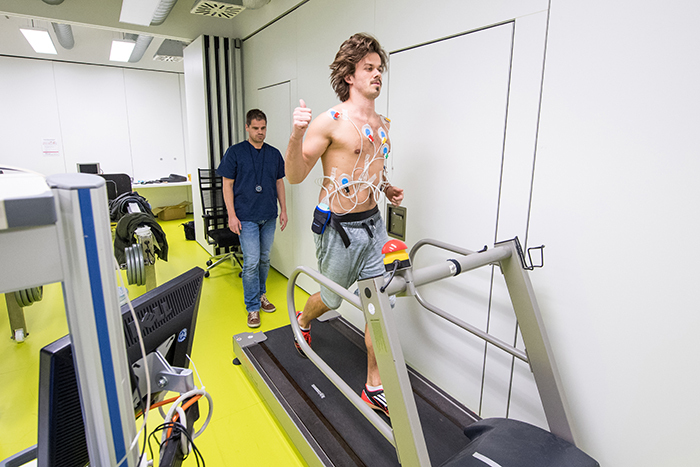 Therefore, NASA and ESA teamed up to conduct a bed rest study to see how the body adapts to weightlessness. The space agencies announced that they are looking for two dozen volunteers to spend 60 days laying down to help scientists understand how space travel will affect astronauts. The participants will be paid 16,500 euros (more than $18,500) and will have to travel to Cologne, Germany. In related news, did you know it’s the 50th Anniversary of the Apollo 11 moon landing this year? To commemorate this amazing feat of human endeavour, Giant Leap Studios have released a remastered version of the Flight Plan which was a minute-by-minute timeline of all of the activities scheduled for the Apollo 11 mission. You can get your very own copy by going HERE. However there are some requirements for the volunteers, that must be met – they must be between the age of 24 and 55, healthy and speak German. 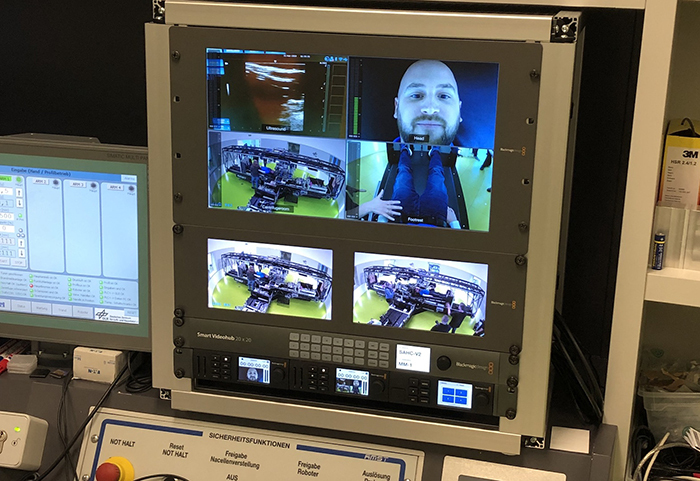 The research will begin in September and will take up a total of 89 days, as before their time in bed, the participants will be given five days of familiarization. Upon completion of the 60 days bed-bound study, they will undergo 14 days of rehabilitation, the same as the real astronauts do. During the bed rest period, they will be required to to everything while lying down – from eating to going to the bathroom. Participants will have the ability to watch television, will be provided with reading material and other activities, while the organizers of the study are strongly encouraging people to take up online courses and learn new skills. During their rest, the volunteers will lay down with their legs slightly higher than heads in order to reduce blood flow to the extremities. This will impose muscle deterioration, akin to that experienced by real astronauts in space. One half will visit a centrifuge in a laboratory from time to time. 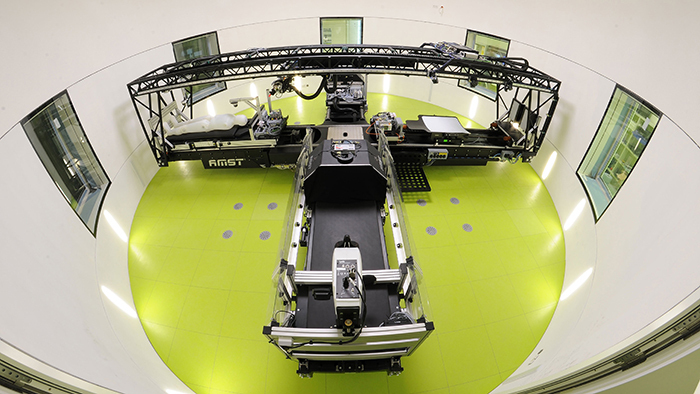 The centrifuge acts as an artificial gravity chamber, as its spinning rig simulates gravity, pushing blood toward the participants’ lower extremities. 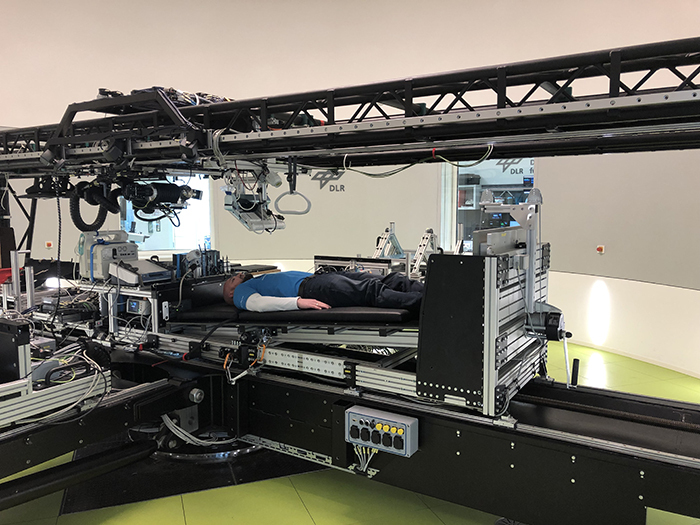 This will help scientists see whether the simulator was in any way helpful of minimizing the effects of lying down in one position for a prolonged period of time. 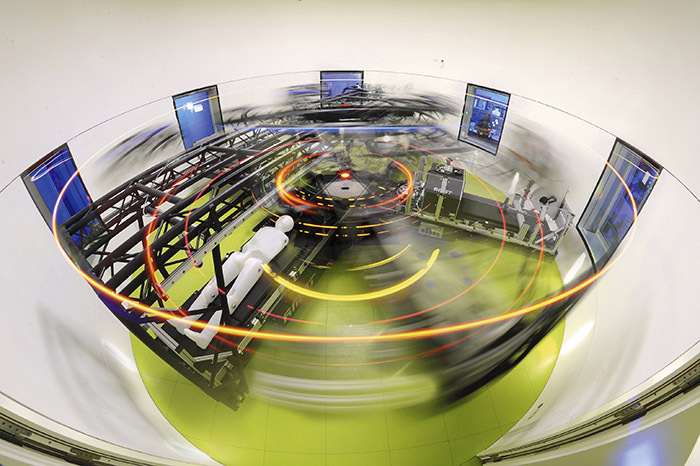 The new Short-Arm Centrifuge simulate and study the effects of artificial gravity on the human body. However, not only astronauts and space travelers will benefit from the research, but people experiencing terrestrial health issues, as well. By using the human centrifugal tool, the study will bring more insights on osteoporosis, muscular atrophy, and cardiovascular diseases. The bed rest experiment is aimed to stimulate the effects of microgravity on human’s body. When a prolonged period of time is spent in space, the muscles deteriorate, bones become less dense and blood flows differently throughout the body. To combat these side effects, regular exercise is used, but scientists hope that artificial gravity can prove to be even more beneficial. The nutritionist will plan the meals of the participants. 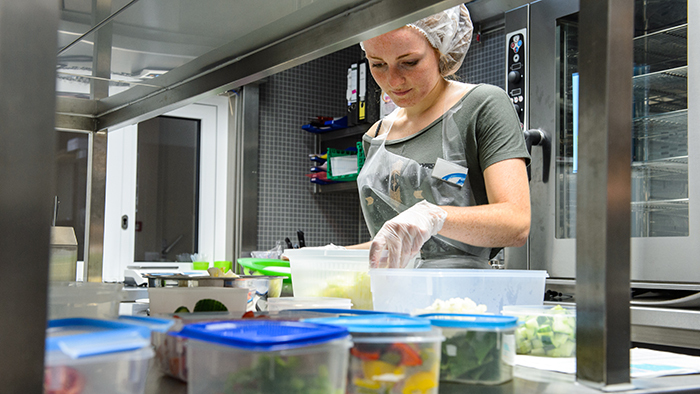 Food will be prepared with no additives and artificial sweeteners, while at the same time balanced enough to ensure sufficient nutritional value. However, to satisfy the sweet tooth, desserts will also be provided, but only occasionally.